I’m sure by now you have noticed that we have changed our logos and banners. This is all made possible by the team at Grizzly Joes. 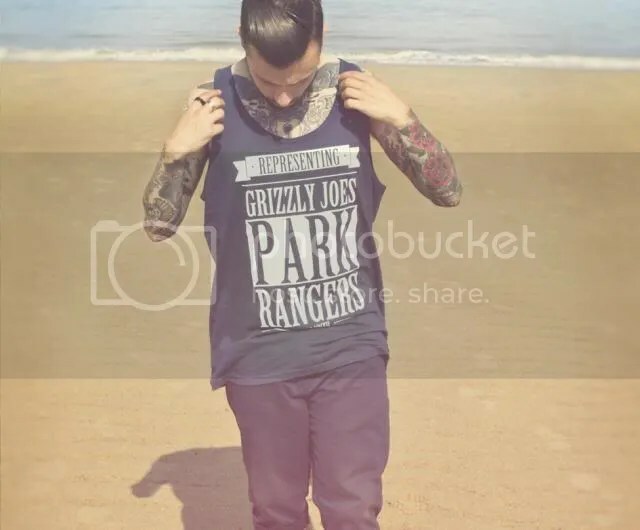 Grizzly Joes is an independent clothing line based in UK. If you are looking for something cute and simple, Grizzly Joes Apparel is for you. Just because I said cute, it does not mean it is for the ladies only. Who says men cannot look good in cute designs? If you don’t believe me, let me share with you some of my favourites. Ladies, you might like the tees below. 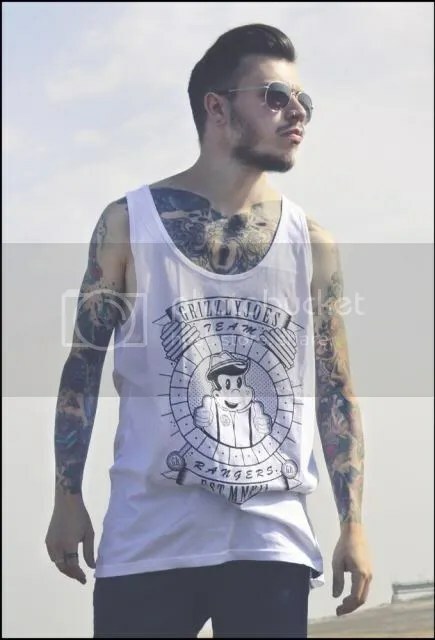 Did I mention that the vests and tees are unisex? This gives you a reason to share with anyone in your family or your significant others. 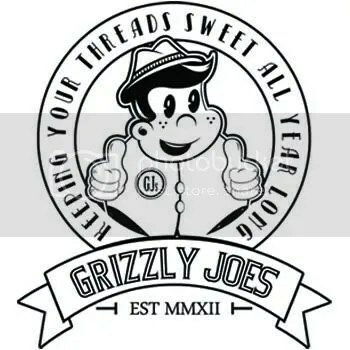 Other than tees and vests, Grizzly Joes sells pants, pull over hoods, hair wax and beanie. 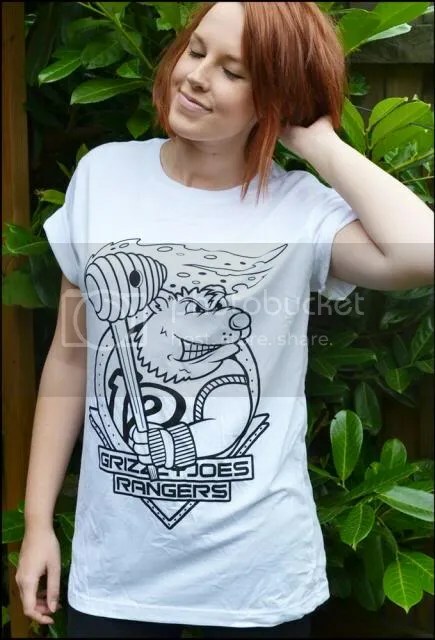 If you would like to know more about Grizzy Joes, head over to their website to view more of their products. You can also follow them on Twitter, Instagram: Grizzlyjoes and like their Facebook Page. If you are worried about the shipping cost, I just checked and it is only S$4.